Warm minimalistically designed rooms with modern amenities for a memorable stay. 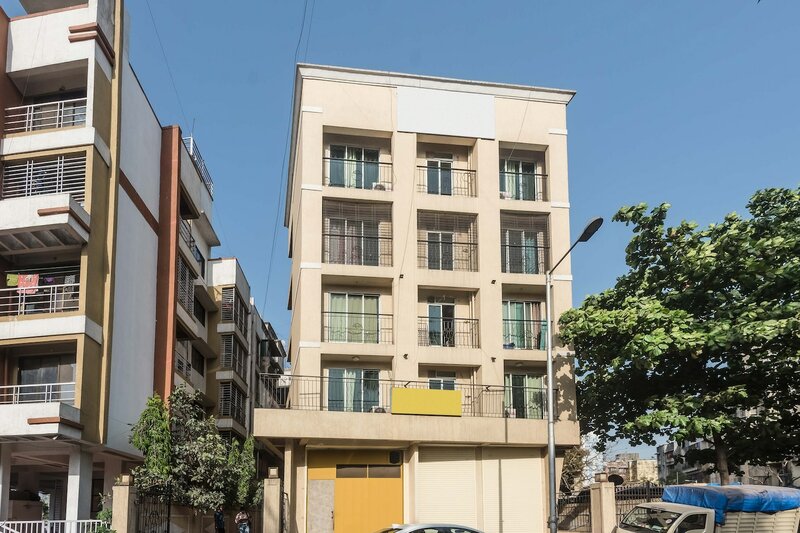 Navi Mumbai is the new business district and Apartment Vashi makes sure that the visitors find a nice comfortable stay not very far from their area of work. Business travellers will find comfortable and cozy rooms offering lovely views of the surroundings. The rooms are decorated with beautiful paintings and textures. Free Wi-Fi, parking space, mini fridge and elevator are some of the facilities offered here. Stay carefree as CCTV cameras are installed in the premises. Being close to Kopar Khairane Railway Station, you can easily catch your train for the Suburbs. Want to enjoy some free time in the evening, head to Inorbit Mall in Vashi and enjoy a cup of coffee at Starbucks.